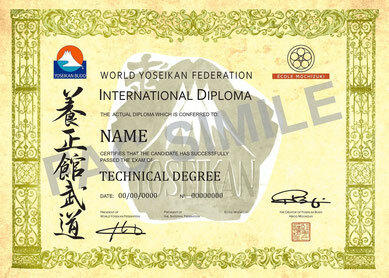 WYF International Diploma - yoseikanwyfs Webseite! 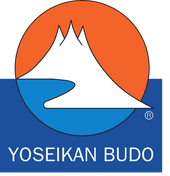 This Diplom is now (01-01-2015) the official Diplom of Yoseikan Budo - We recongnized all diploma Yoseikan Budo given by YWF befor 01-01-2015. Everyone can ask for the new Diplom contacting his national organisation.